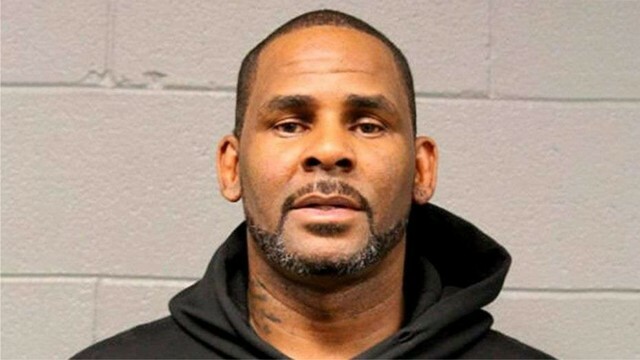 Despite the multiple charges of sexual abuse facing him, RnB singer, R. Kelly is still making cool money in his home state of Illiois as the grammy award winning singer raked in $22, 000 (N7,917,58.00) to show his face at a night club and hangout for only one hour. 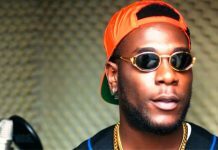 According to earlier media reports, the embattled singer came out of hiding last Saturday for a paid club appearance at the Dirty South Kounge in Springfield, Ilinoi’s where he interacted with small crowd and dished out the opening line to his hit song ‘Bump N ‘grind’, it is gathered that Kelly took home $20k (N7,197,800) and paid booking agent $2k (N719,780). It was also learnt that Kelly didn’t even have to sing, but simply picked up the mic just for fun and that only about 50 people showea cheque. As it stands, Kelly needs the money considering his struggling to pay child support to ex-wife as he awaits to stand trial on 10 counts of aggravated criminal sexual abuse involving under-age girls.